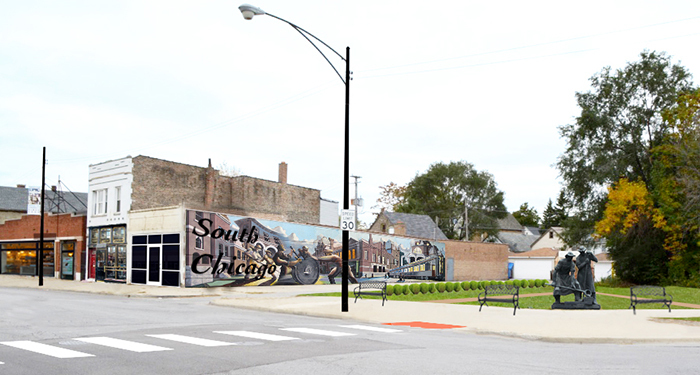 A DNAinfo Chicago story highlights efforts to revitalize the Commercial Avenue business district in South Chicago and cites the local chamber of commerce’s partnership with Great Cities Institute. Jack Rocha, GCI research specialist, is interviewed in the article. Now, community leaders and the University of Illinois at Chicago are working on a plan to revitalize the business district along Commercial Avenue. Those involved in the plan hope not only to revitalize the district, but also to turn the lakefront neighborhood into a destination on the Far South Side.